Don't feel Sorry! or Get Mad in Ludo Game. Sound interesting? 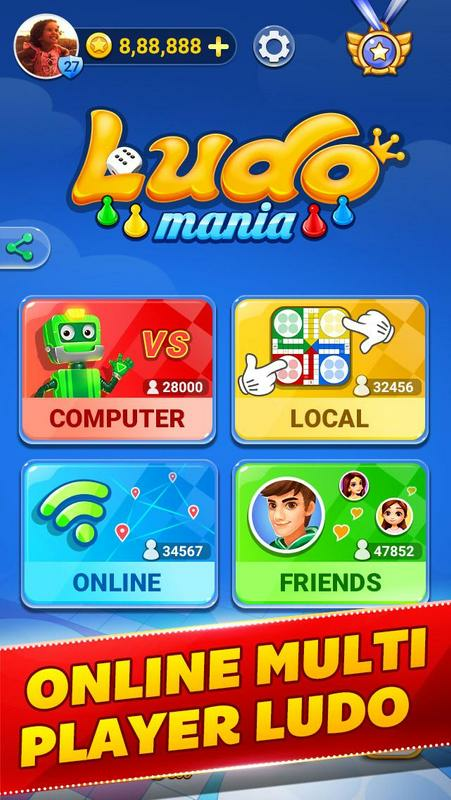 Having a fever for our Ludo mania? Let’s take actions now! 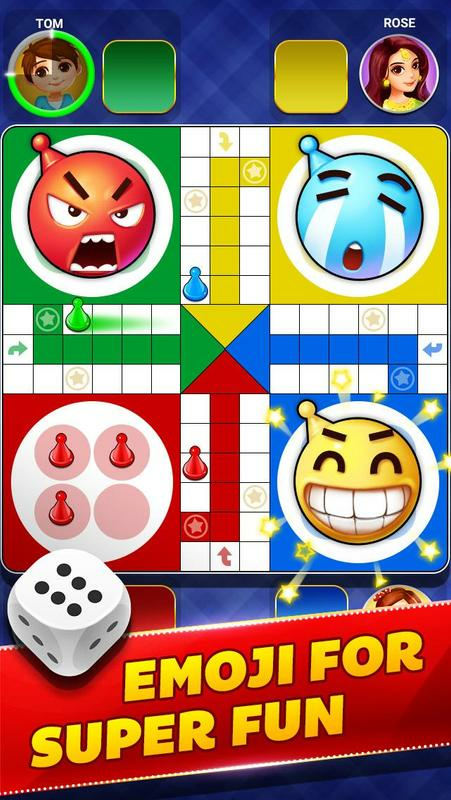 Roll the dice, make your moves, and become the ludo champion throughout the world! Chinese Ludo game - Aeroplane Chess is newly added in this release! Update to experience a different gameplay. Minor bug are fixed and stability are improved as well for you to play better and smoother. Get the latest version for all of the available new and advanced features. intro:- We can play Auto in Online Mode now! Free your hand and mind! - Response optimization has been made in Online Mode as well for a faster game. - Furthermore, Whatsapp friends can be invited to join the ludo fun!